The A.41 Hercules, a high gain GPS-GLONASS-BeiDou antenna with IP67, UV resistant and robust housing, is the latest generation of Hercules GNSS antennas, capable of receiving signals from the next generation receivers for all the main operating global satellite navigation systems in operation today, helping delivering much improved location accuracy and quicker re-acquisition time over older systems and antennas. 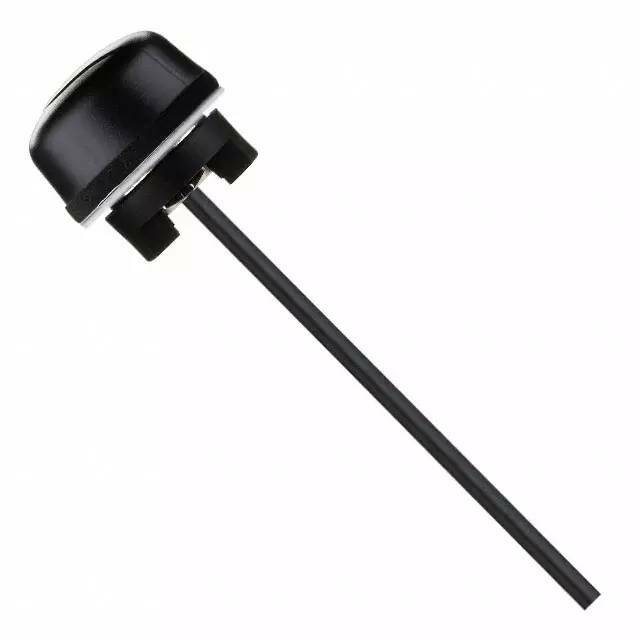 Focusing on the heavy duty automotive, industrial and agricultural markets, A.41 provides a dust-tight, waterproof antenna by a one-piece CNC machined nickel-steel base plate and threads, enabling A.41 to be the ideal antenna in the urban canyons of cities in factory and field environment. It is often used such on city bus, agricultural and industrial vehicles and heavy equipment. This high gain GPS-GLONASS-BeiDou antenna, utilizing a 2 stage LNA, uses a unique front end SAW filter topology which reduces the possibility of LNA compression and burn-out from other nearby radio transmitters. This front end SAW filter will smooth your device certification by reducing possibility of radiated spurious emission test failures. Its durable UV resistant PC housing is resistant to vandalism and direct attack. At only 29mm high it complies with the latest EU directives for height restrictions, whilst also enabling covert operation with a diameter of 49mm. Cable lengths, types, and connectors are fully customisable. Contact your regional Taoglas sales office for support.